Welcome to Breathing Space Therapy. 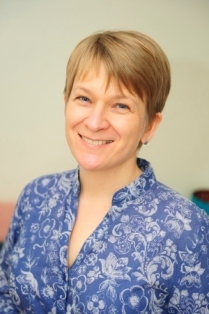 I’m Beth Longstaff and I am a counsellor and psychotherapist working in Sheffield and online. Explore this website for more information about the services I offer, and please email, ring or text me if you’d like to have a chat about how I can help. 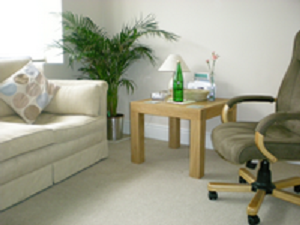 I work from comfortable therapy rooms in Sheffield, S11 and in Sheffield S7.